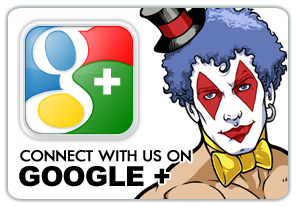 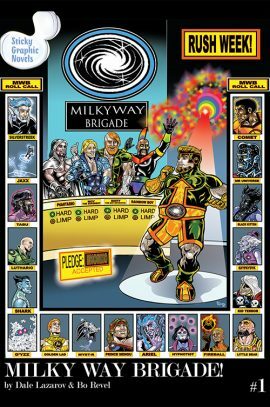 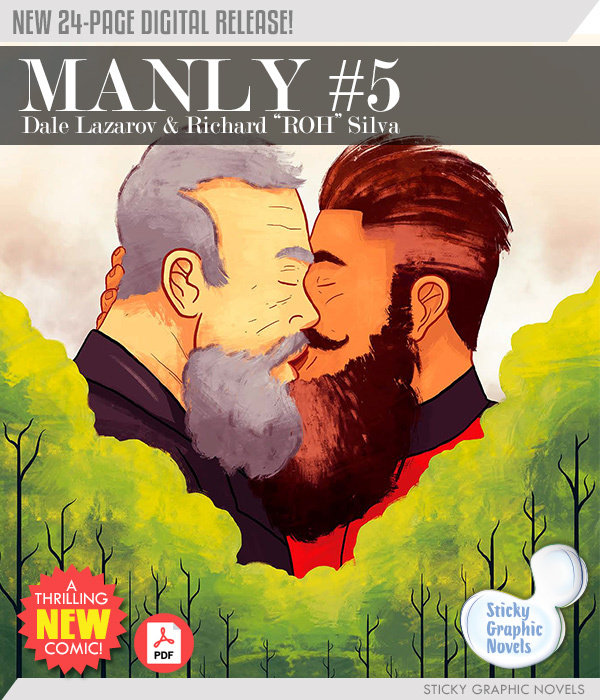 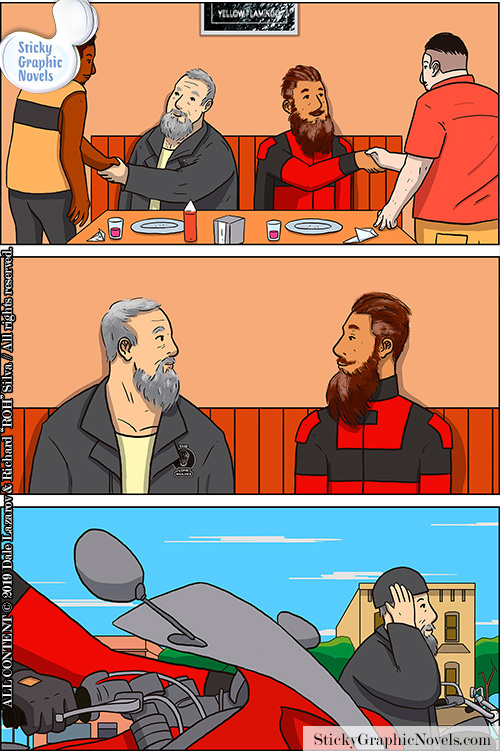 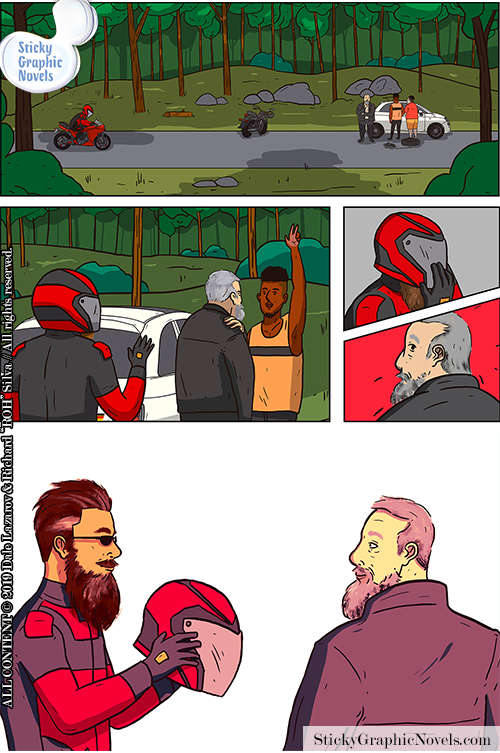 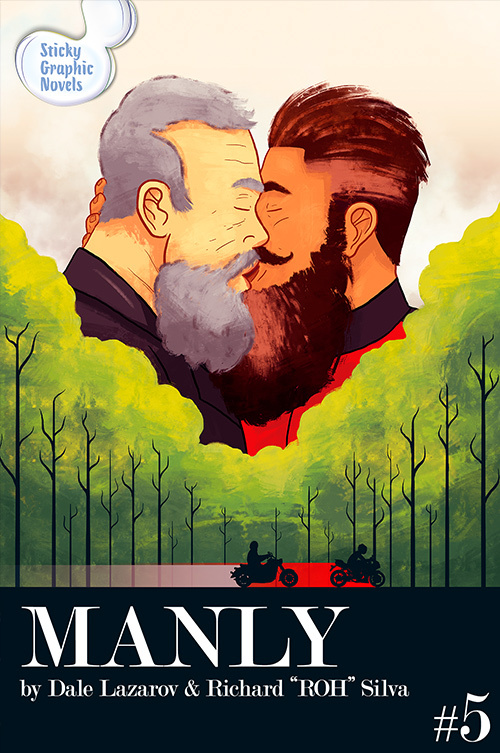 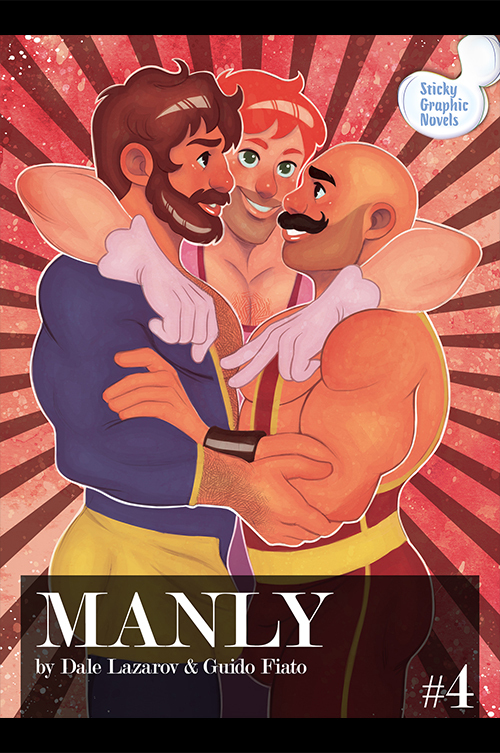 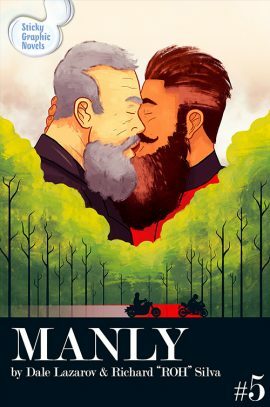 Class Comics is thrilled to present the new digital Sticky Graphic Novel MANLY #5! 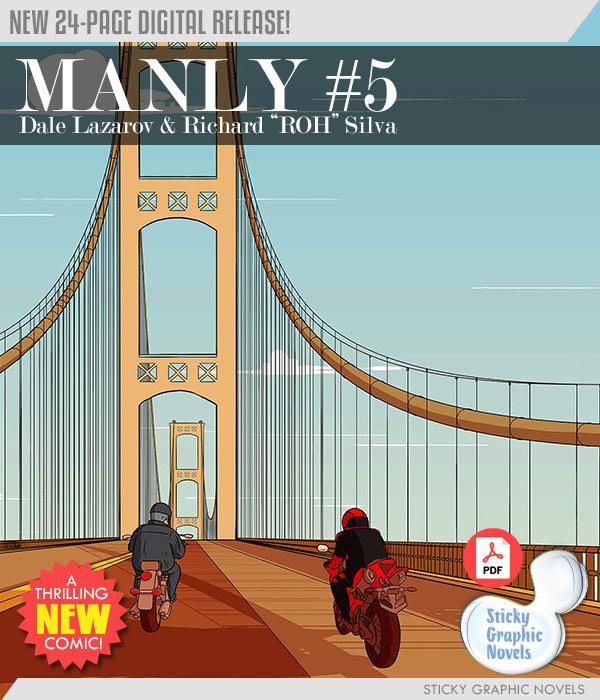 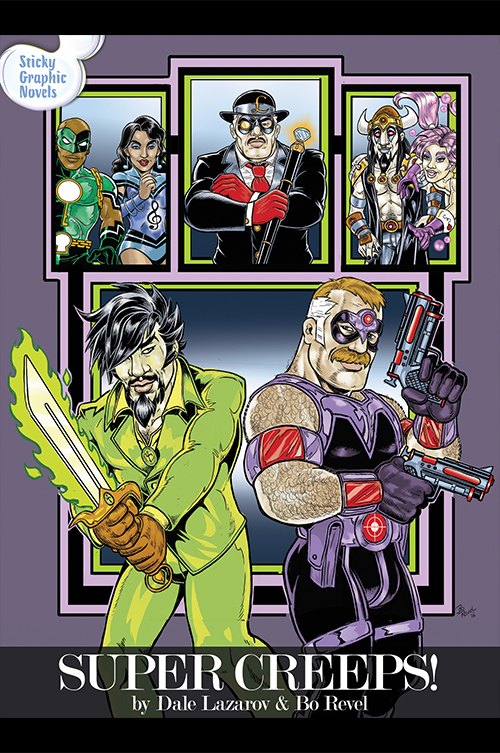 MANLY #5 is the second in a new three-issue run of the MANLY series, drawn by Richard “ROH” Silva with script and art direction by Dale Lazarov! 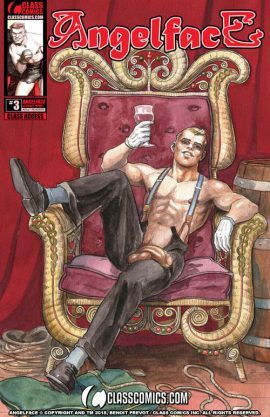 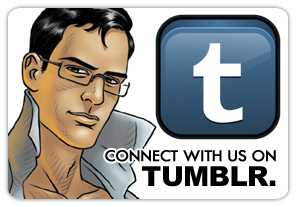 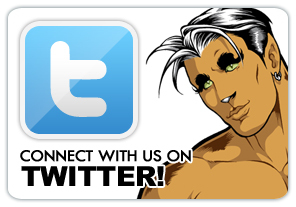 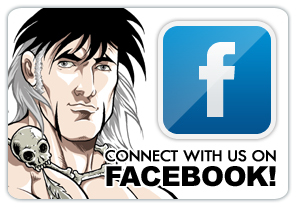 ← NAKED KNIGHT #3 is now available!